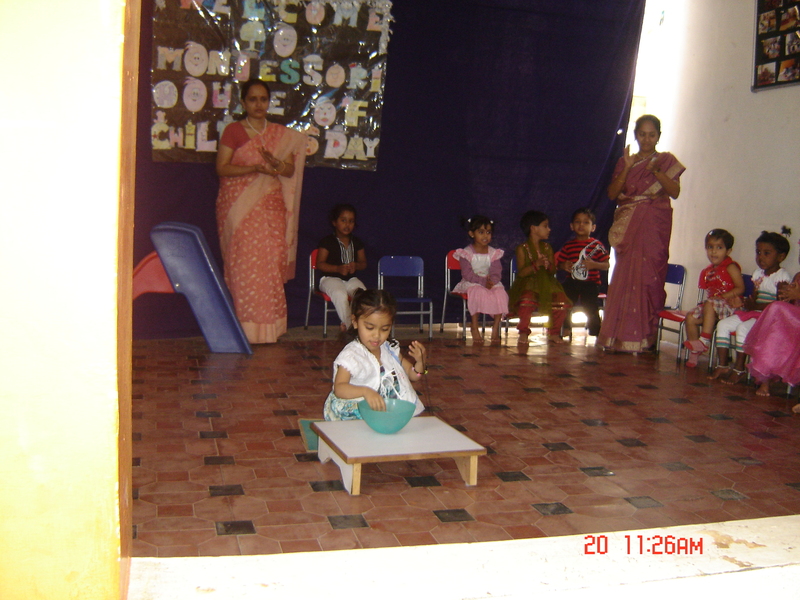 Saying the first sound and showing that from sand paper letters. 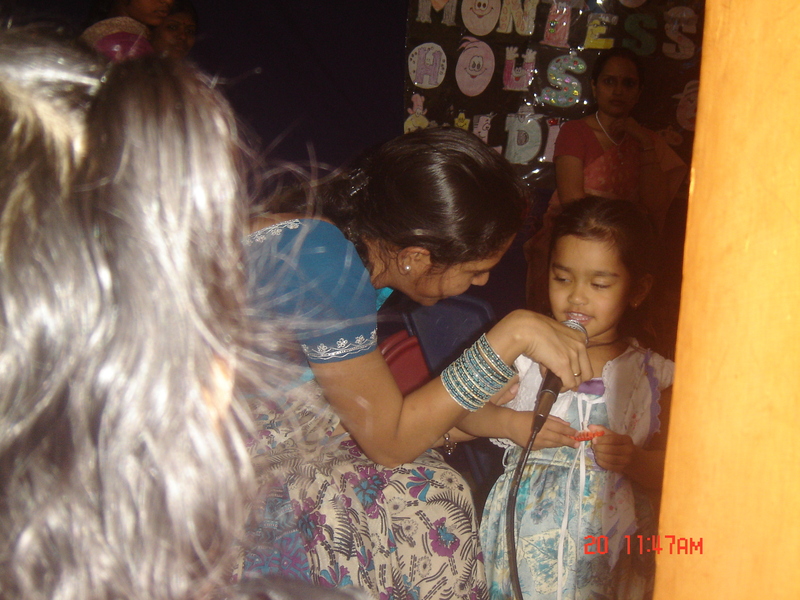 she is not singing but saying a number with the place value of each digit in that number. 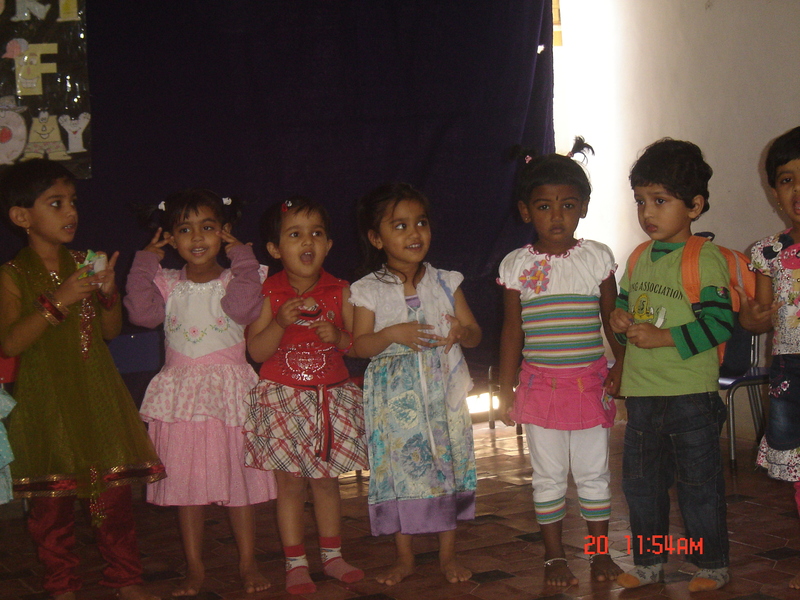 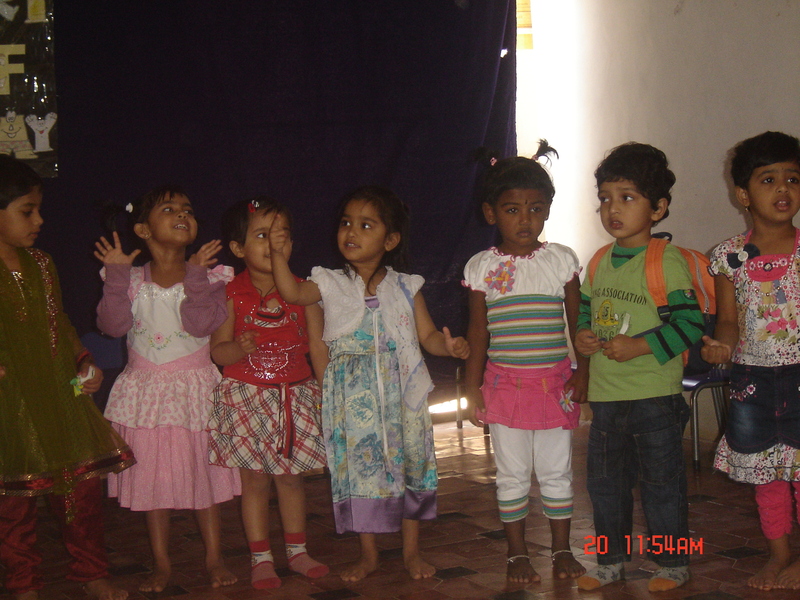 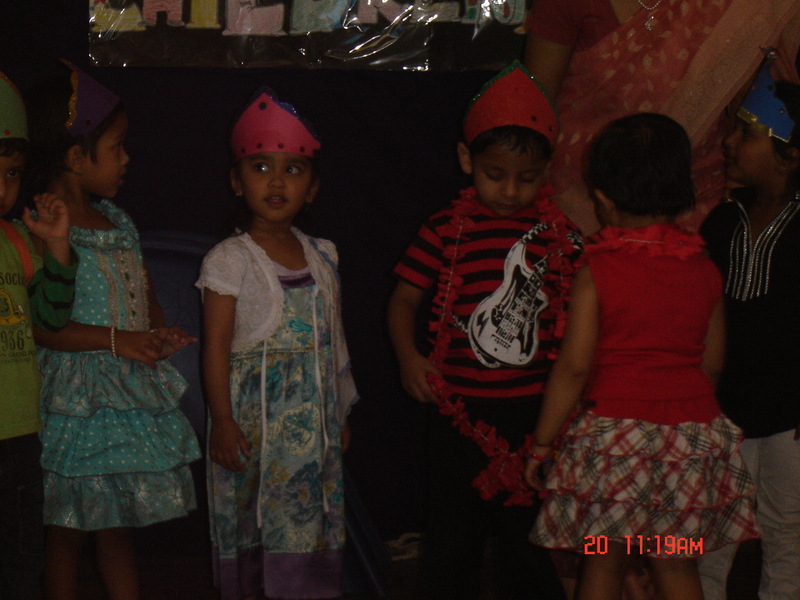 See the stardust arranged by the children! 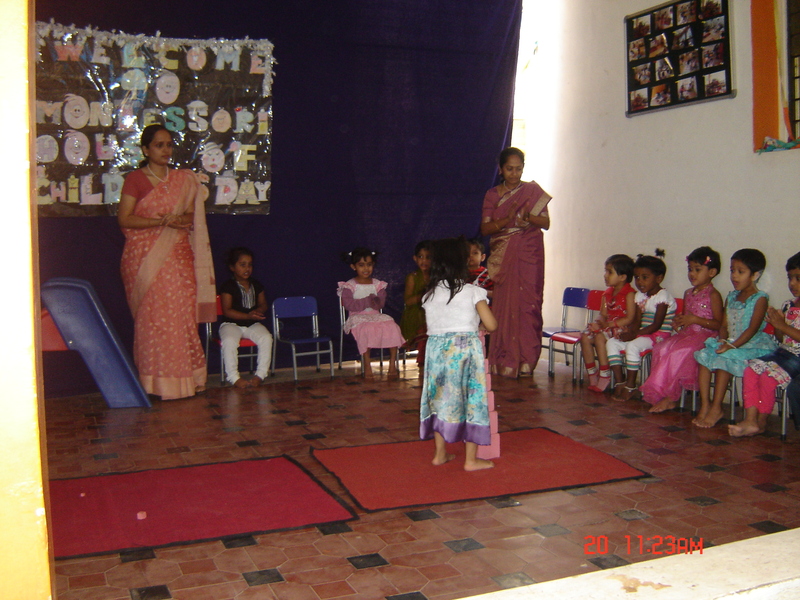 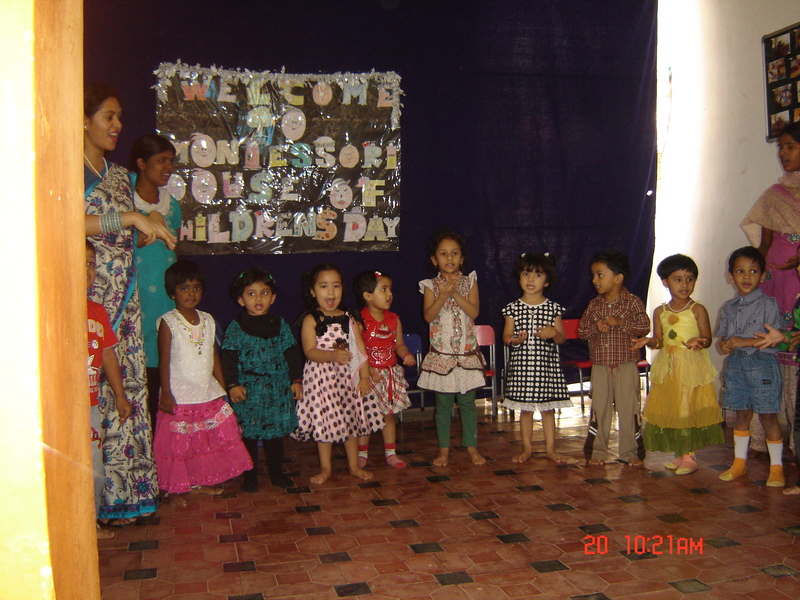 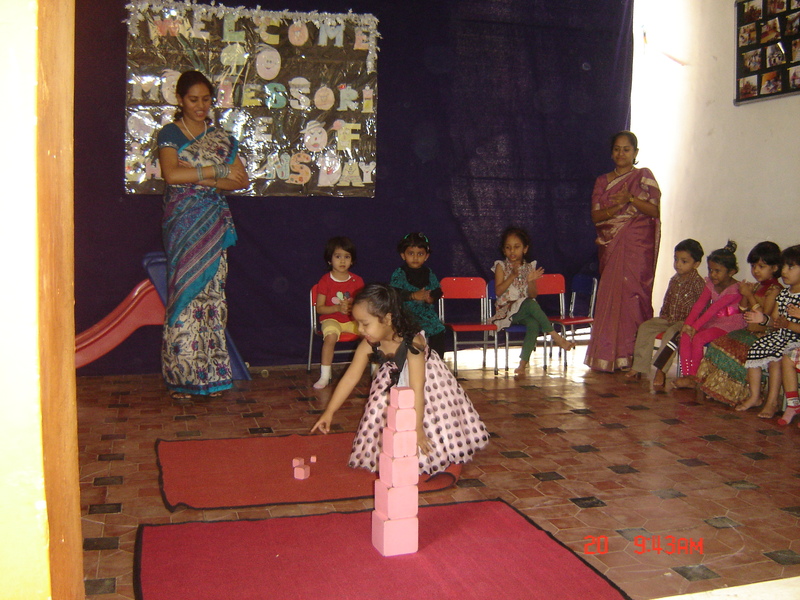 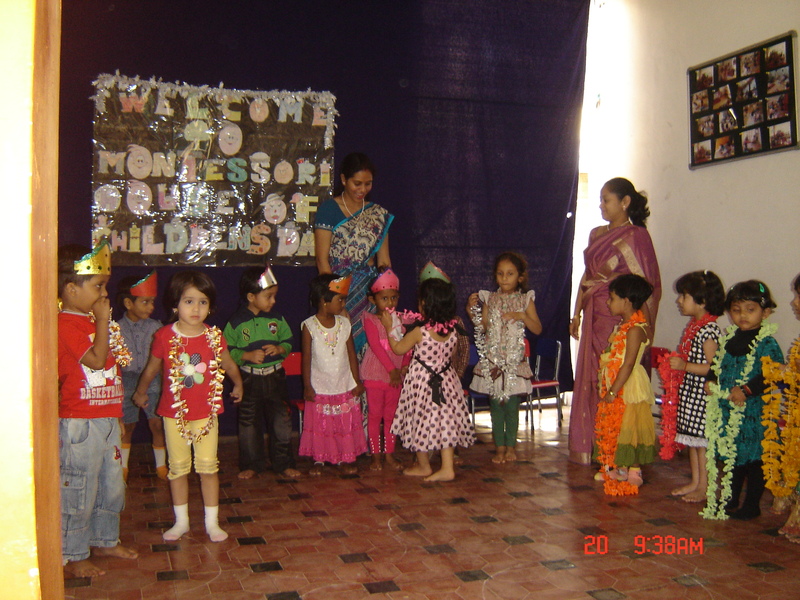 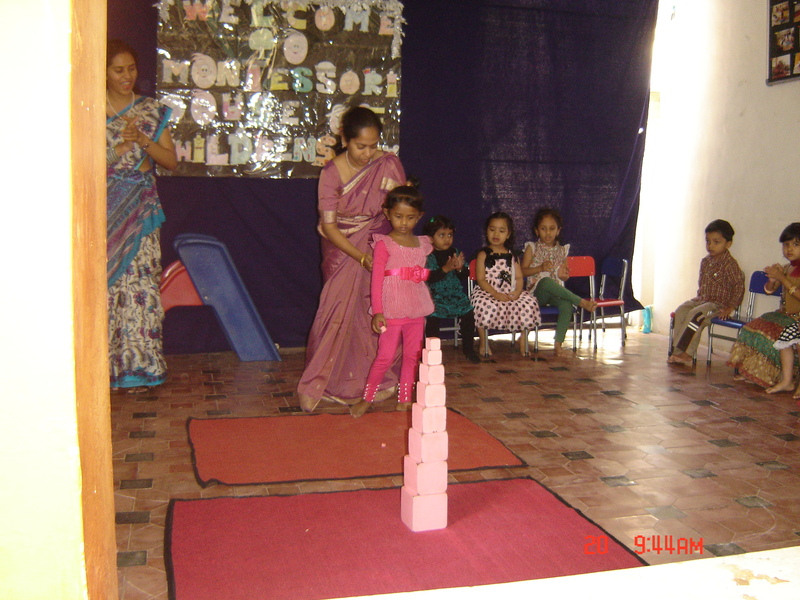 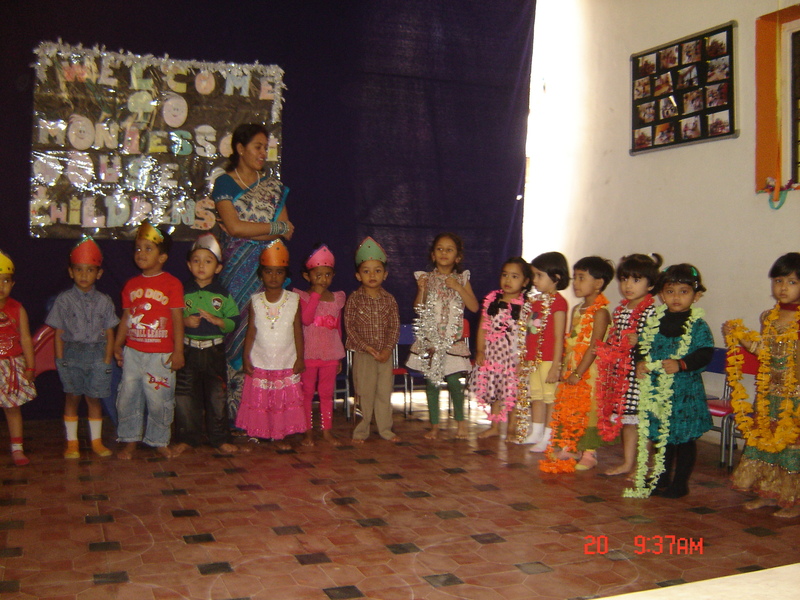 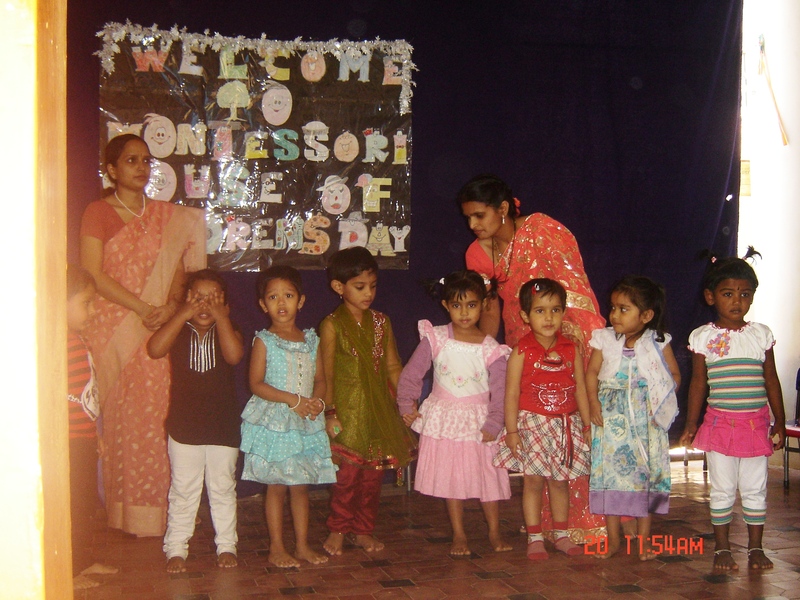 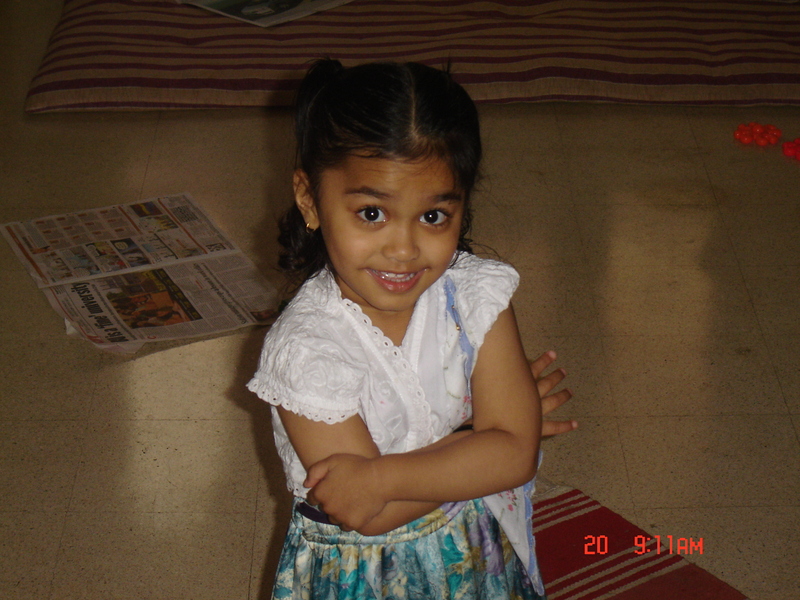 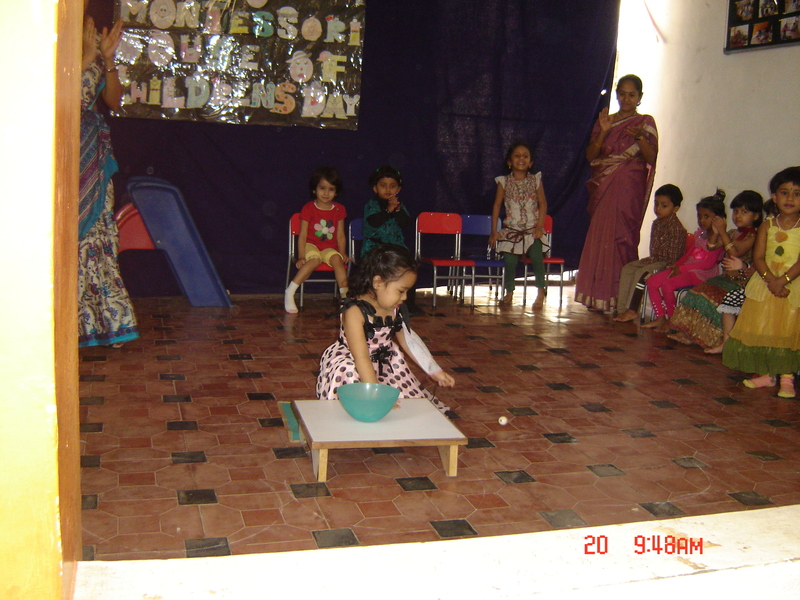 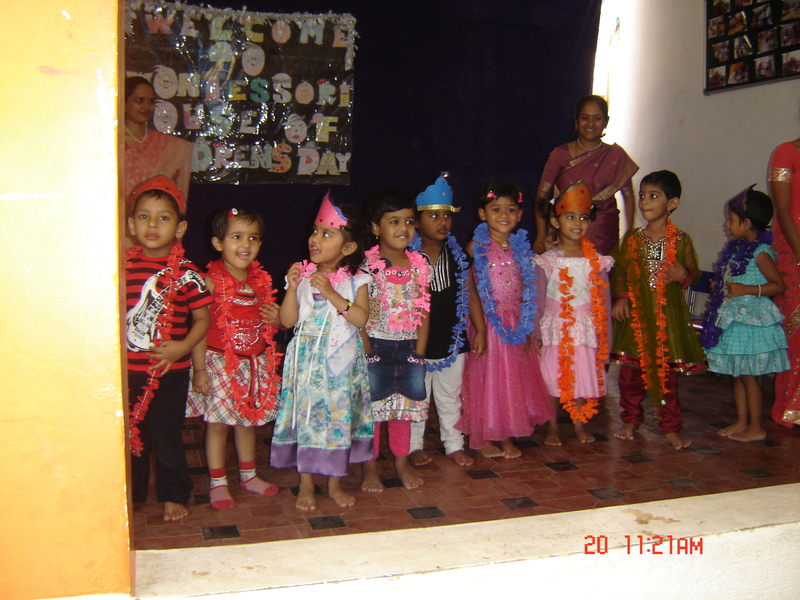 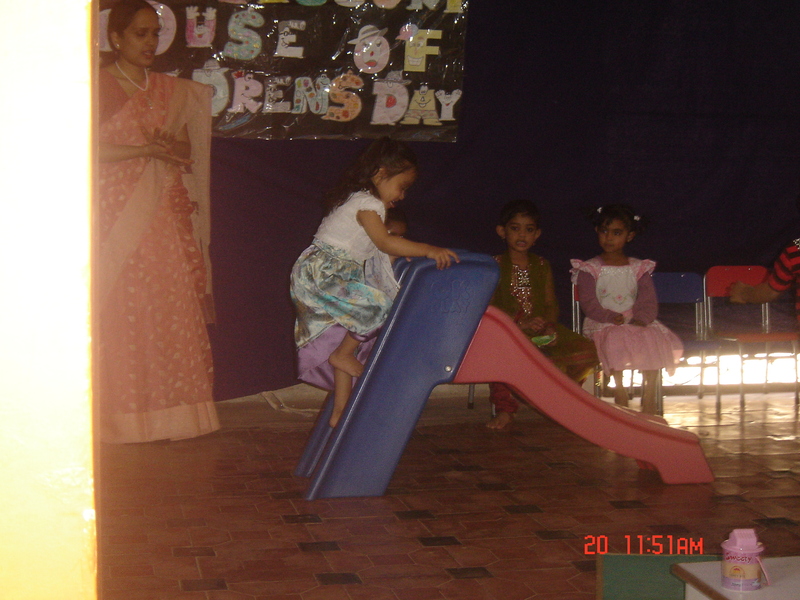 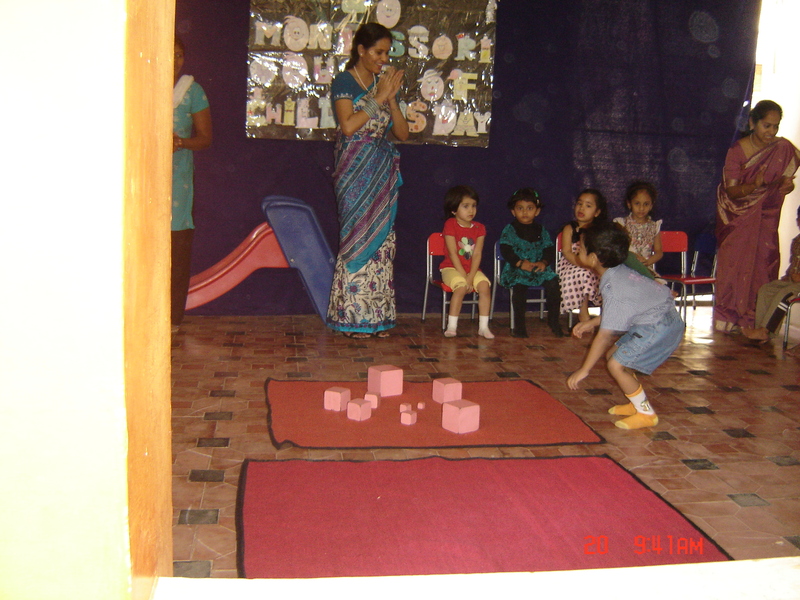 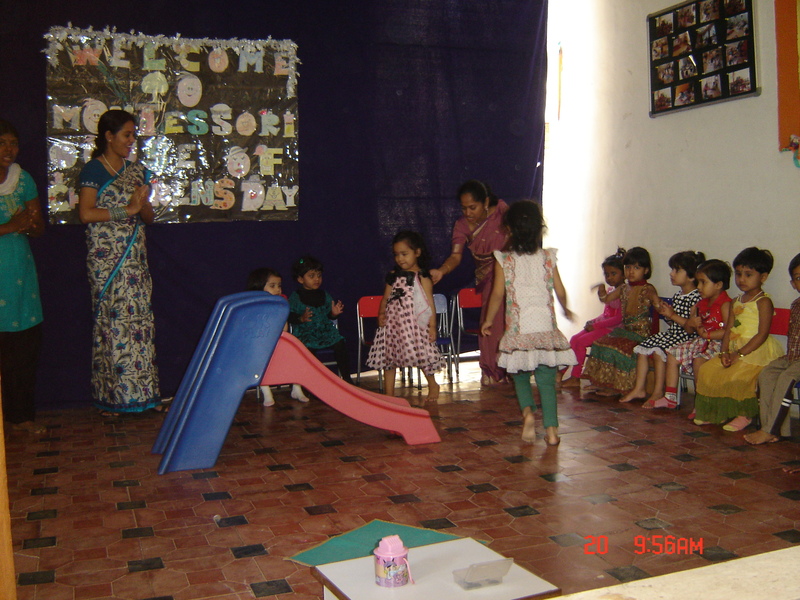 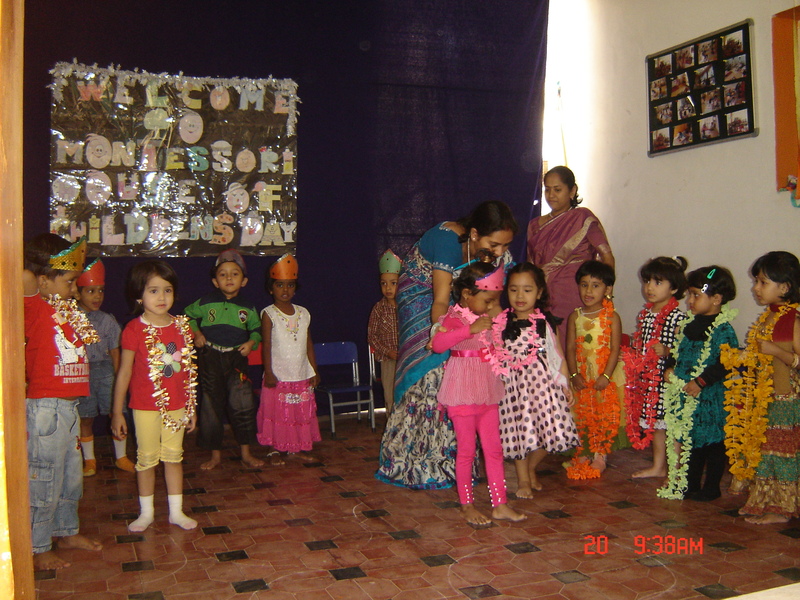 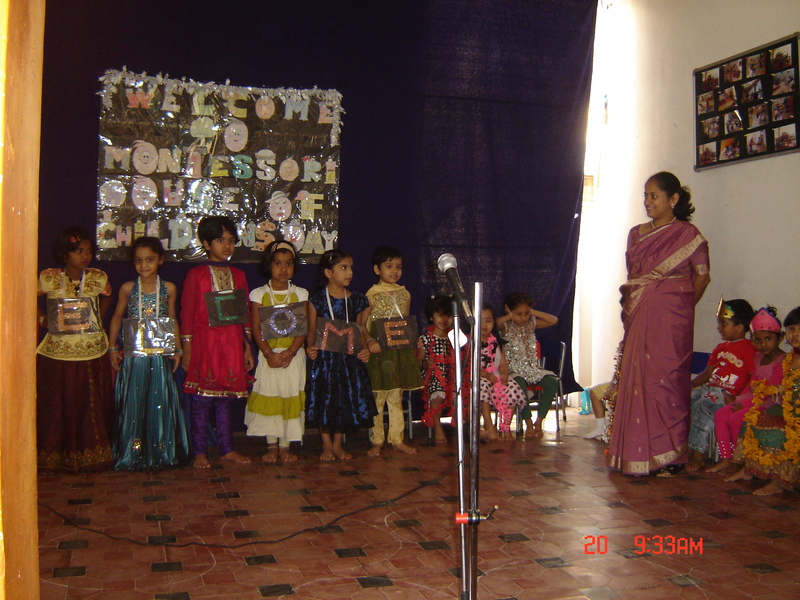 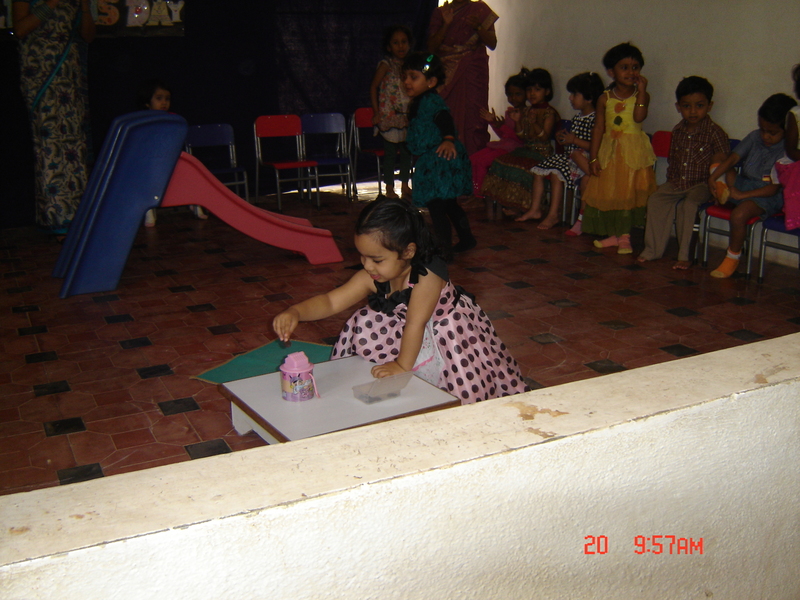 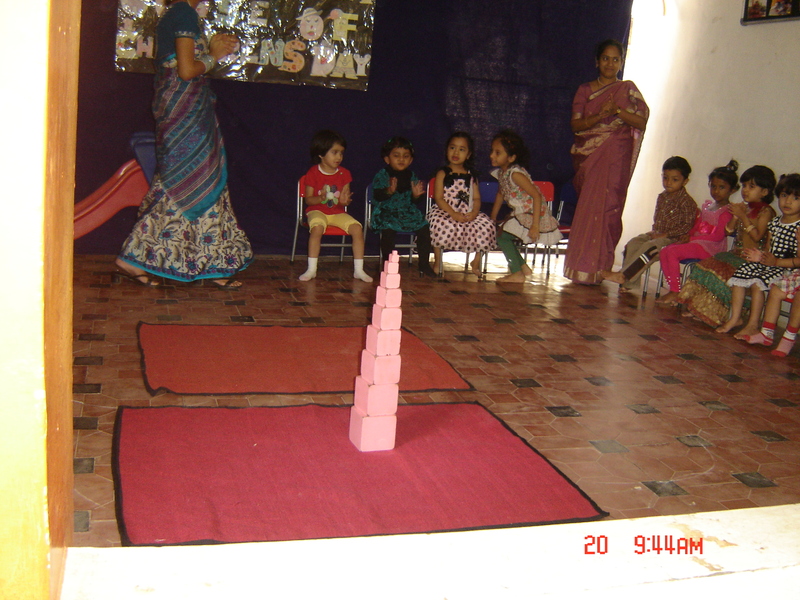 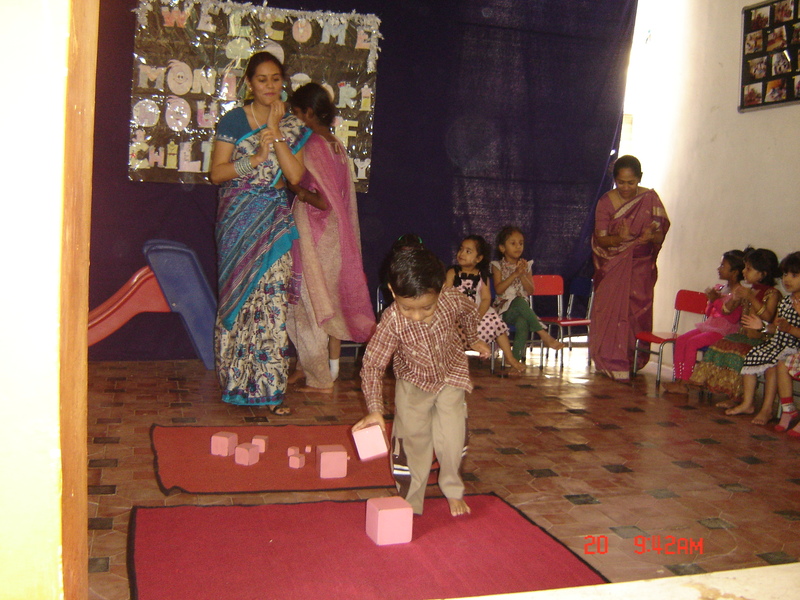 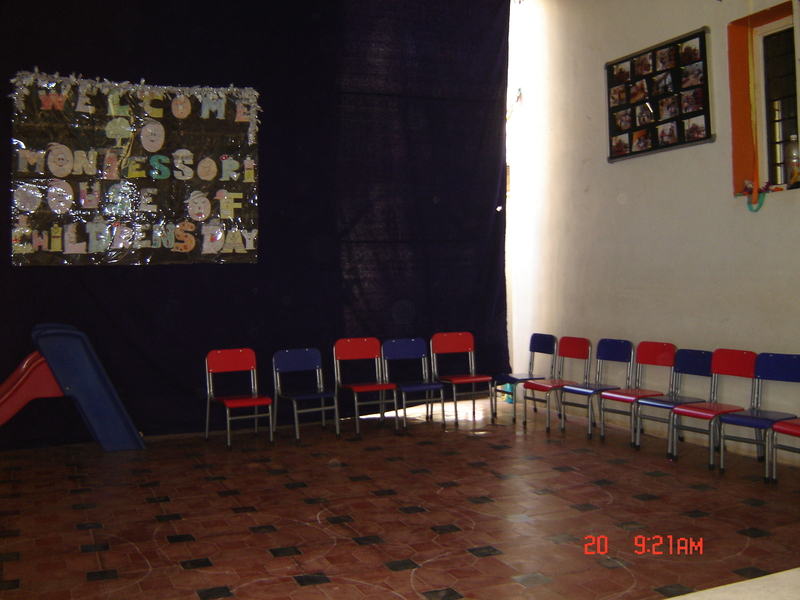 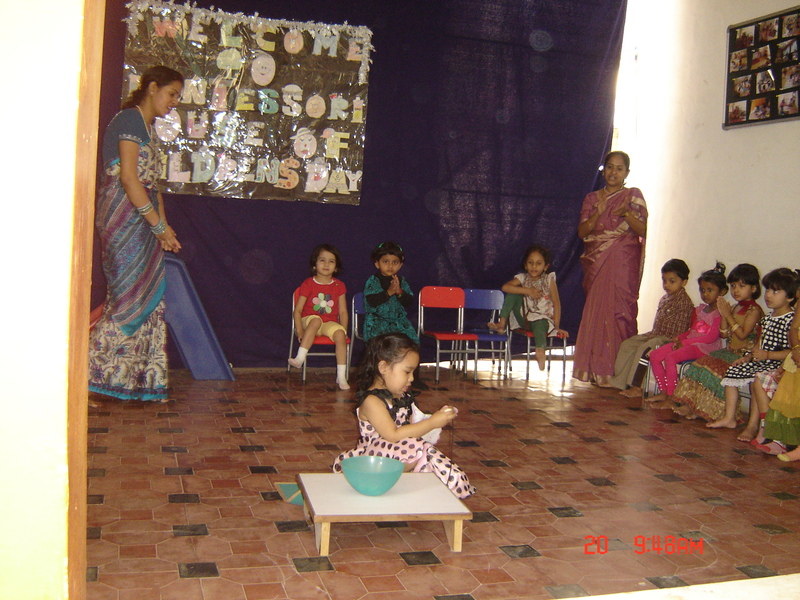 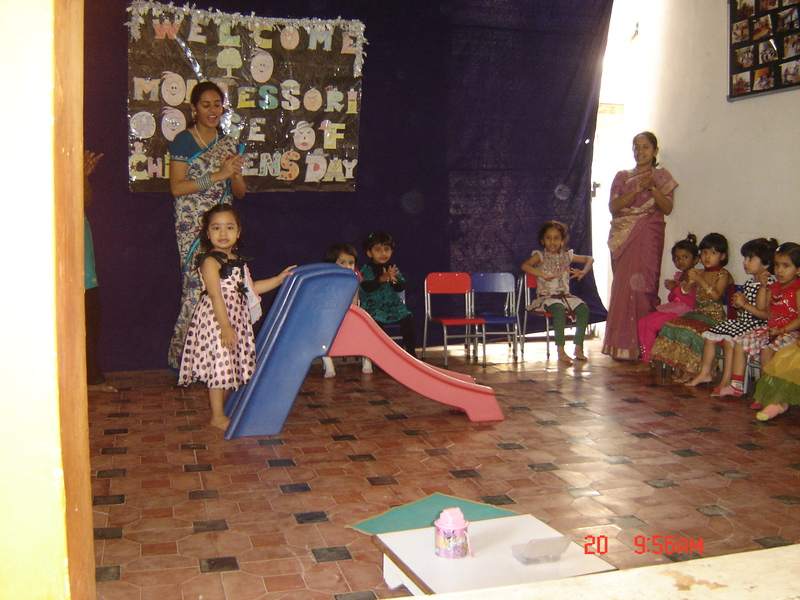 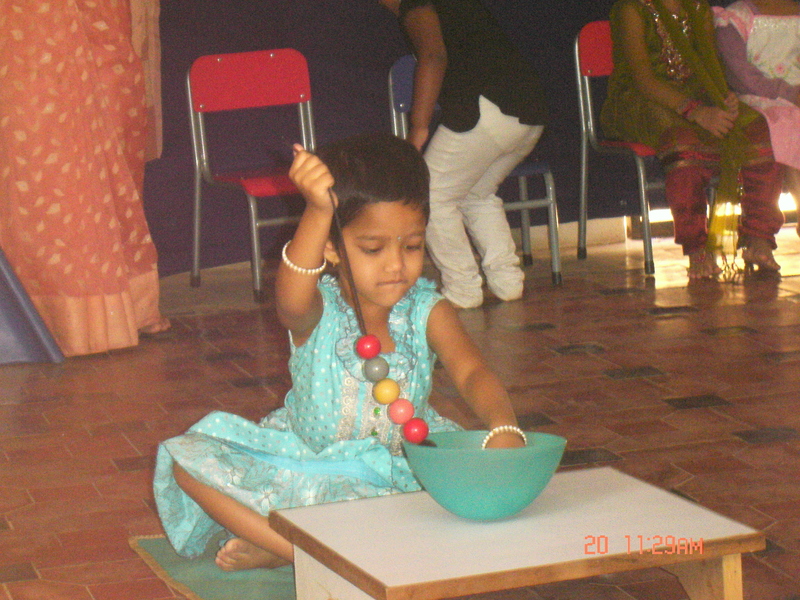 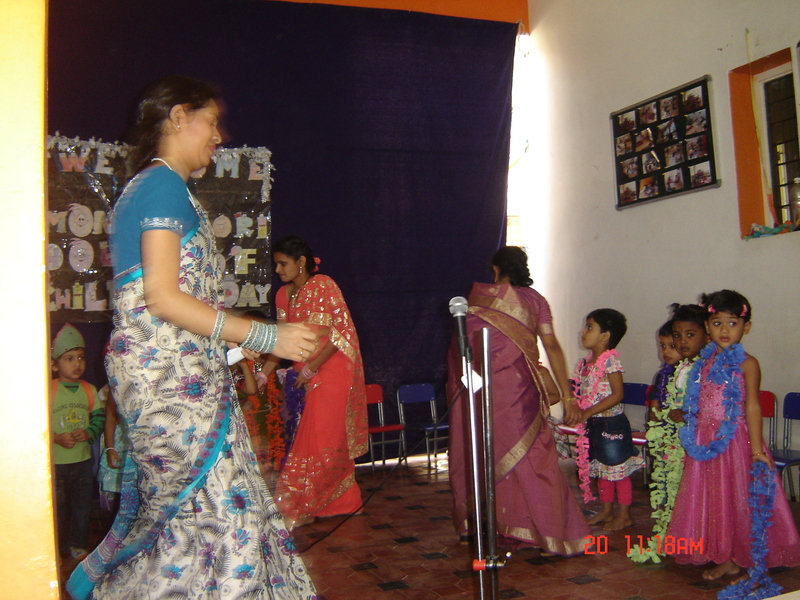 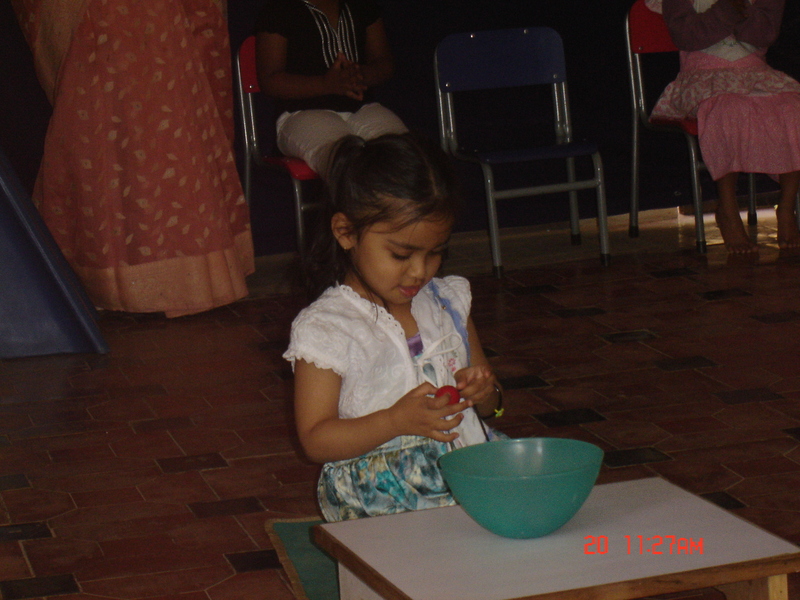 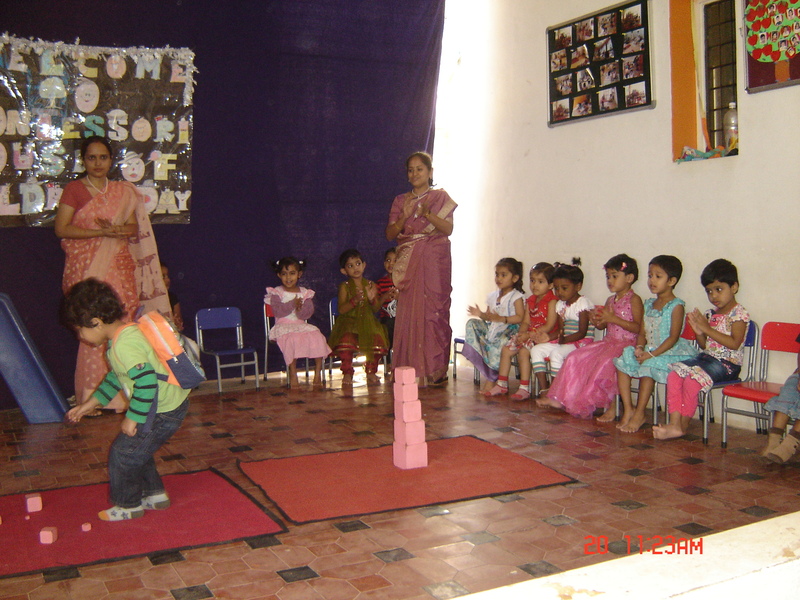 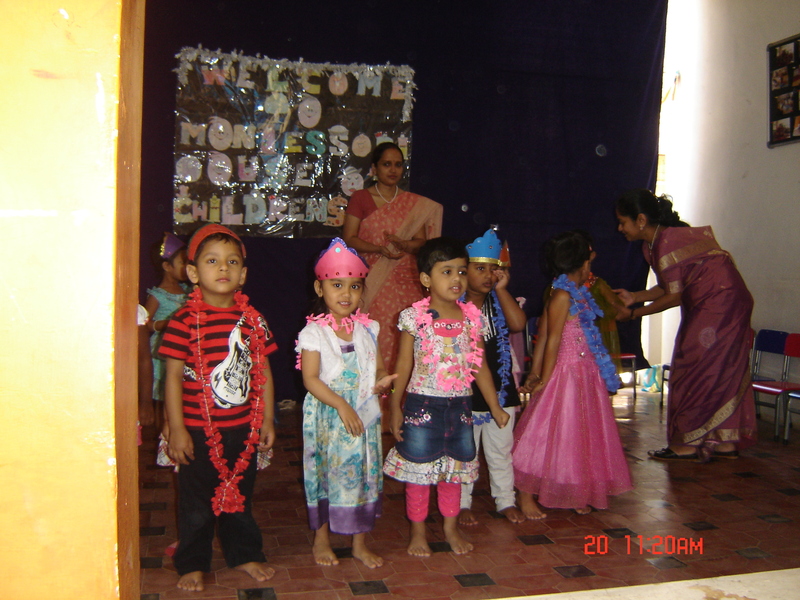 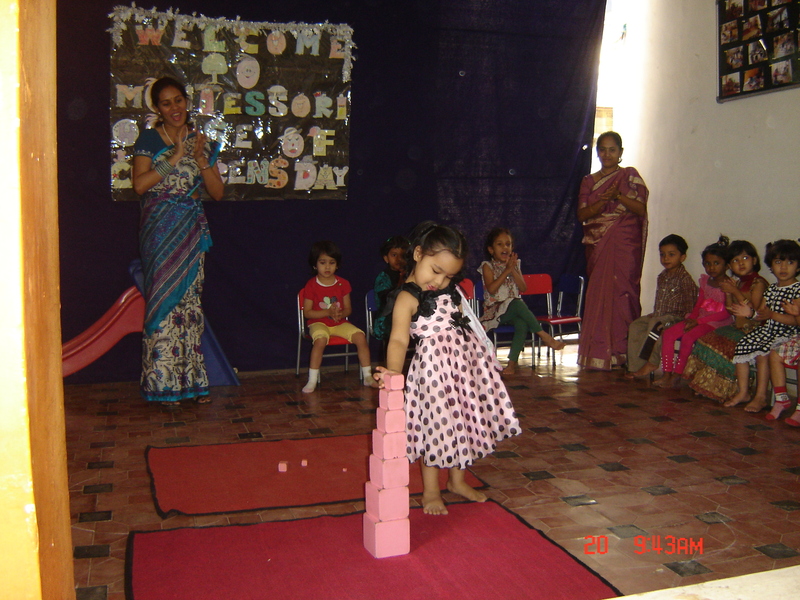 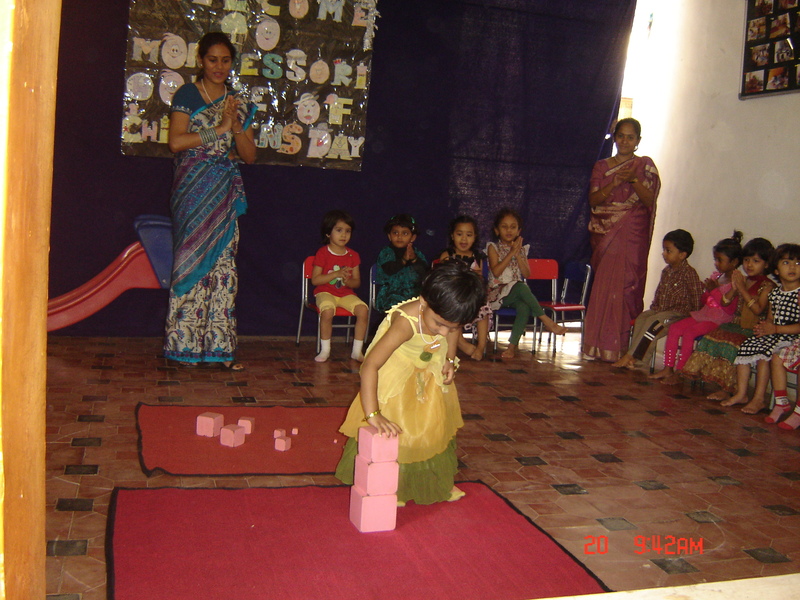 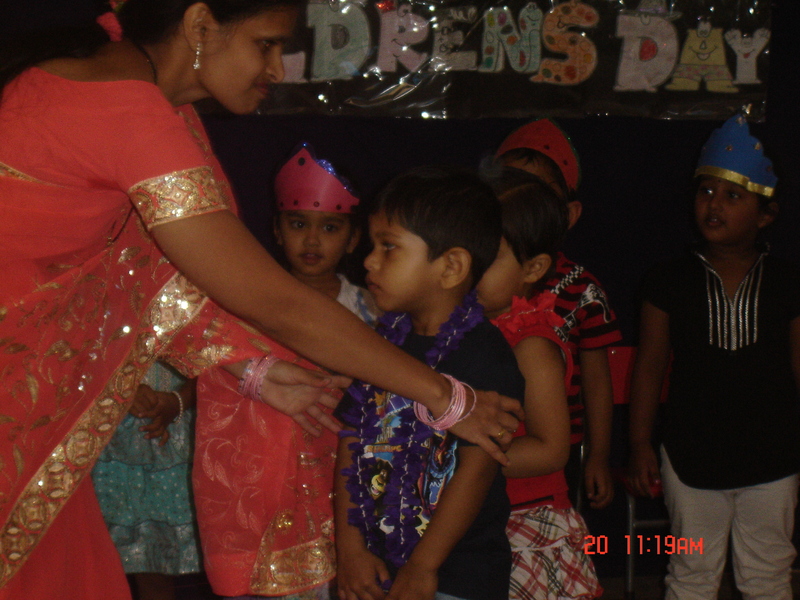 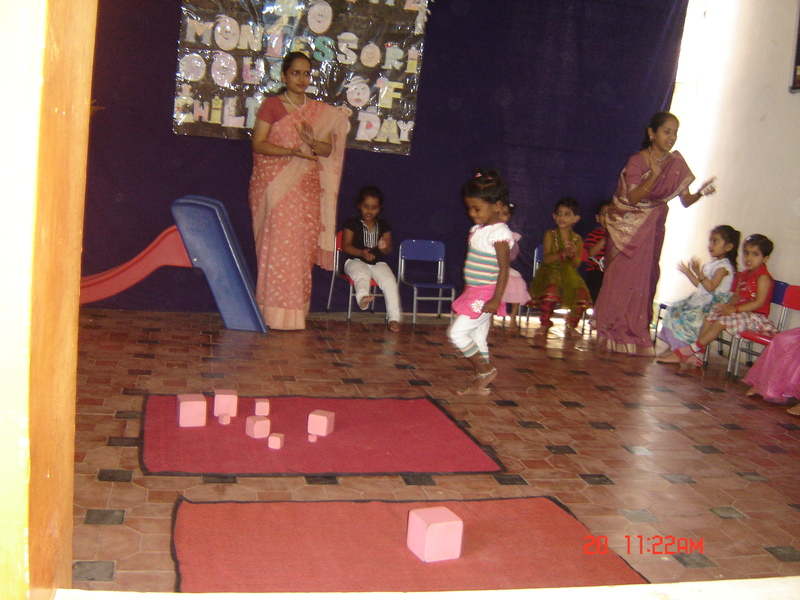 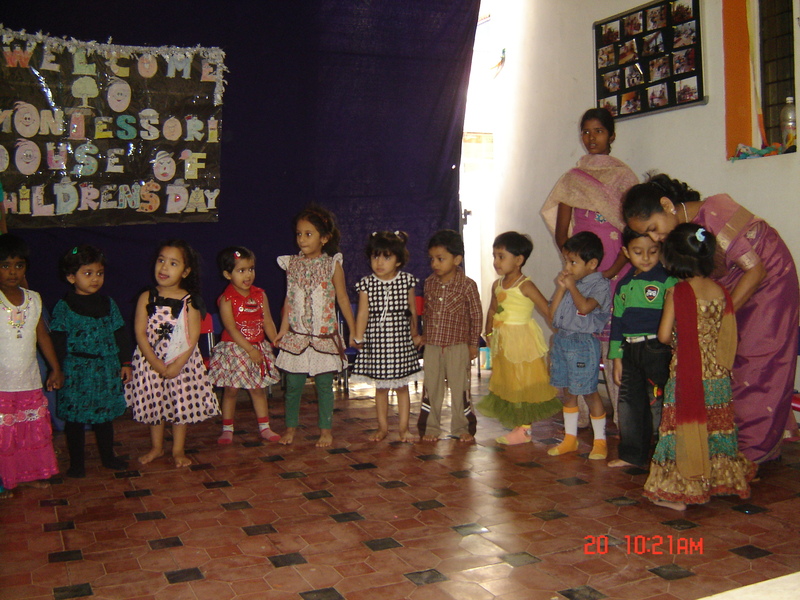 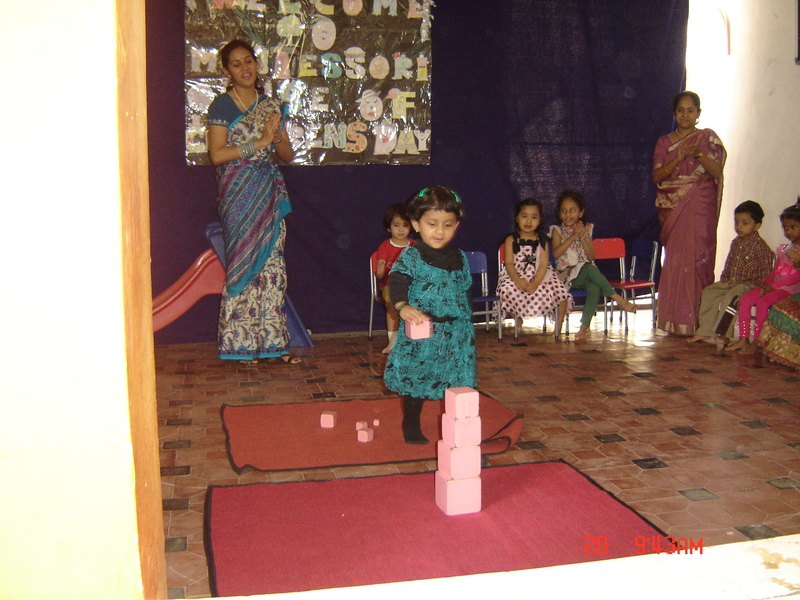 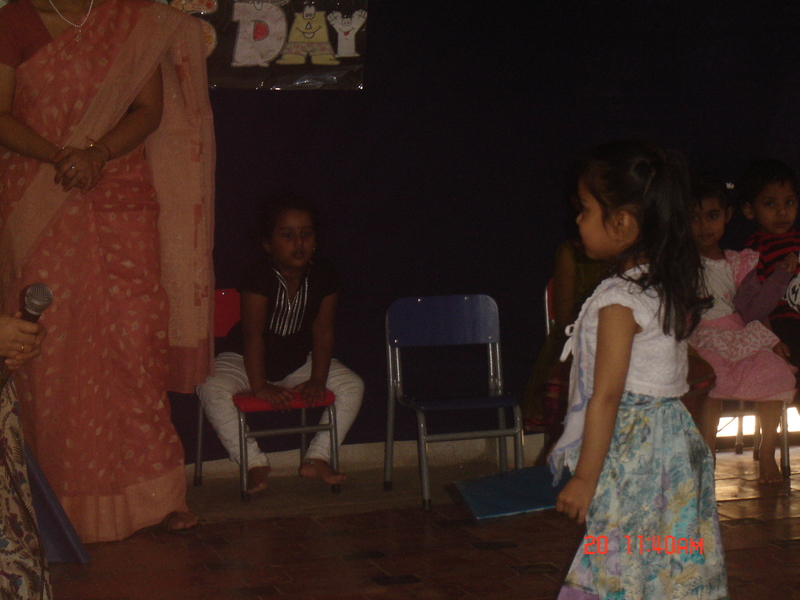 Here are the Montessori day celebration pics at my daughter’s school.